Let's be clear what's at play with the Leveson Inquiry report into British press standards published today and the row over whether or not a new truly independent media watchdog should have legal powers it can use to deal with bad journalism. It would be reassuring to believe that Prime Minister David Cameron's rejection of this in favour of tougher self-regulation by newspapers is about him defending a free press. But, in the wake of the appalling phone hacking of murdered school girl Milly Dowler's mobile phone by Rupert Murdoch's News of the World that prompted the inquiry, what in fact he and his right-wing Conservative cheerleaders are about is protecting the commercial interests of billionare press barons, like Murdoch, whose organisations back him and his Tory party. So, tackling the stranglehold of the corporate ownership of the British press should be central to the debate. 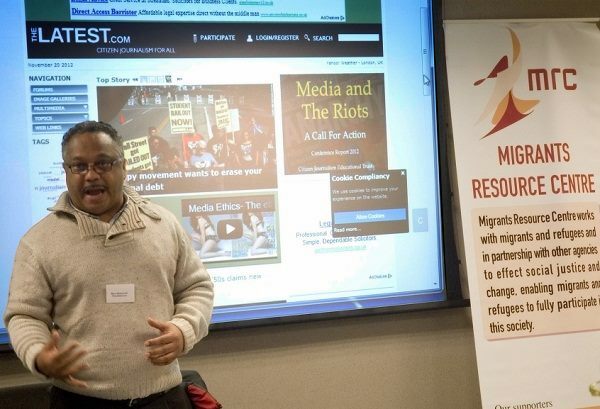 Ex-national newspapers journalist Marc Wadsworth, who is also a braodcaster, set up The-Latest as a citizen journalism website in 2006 precisely to help give voice to the unheard. Wadsworth passionately believes the news media should be handed back to the people whose interest they are supposed to serve and said so publicly when he spoke at Lincoln University in November. But the ownership issue merits just eight short paragraphs in the 2,000-page Leveson Inquiry report into the Culture, Practice and Ethics of the Press. The-Latest would like to see public funding for alternative news media to ensure "plurality". Celebrity and scandal-obssesed big media need genuine competition. But The-Latest are opposed to any new law that smacks of government regulation of the press because this could be used to gag social media online and investigative journalism. At the moment, the Conservatives are supported by nine national newspapers: The Times, Sunday Times, Daily Express, The Daily Star, Sunday Express, The Sun, The Daily Mail, the Mail on Sunday and Financial Times (most of the time). The opposition Labour Party and Lib-Dems are backed by six: The Independent, Independent on Sunday, Guardian, Observer, Mirror and Daily Mirror. The low-circulation Morning Star is the only genuinely socialist national newspaper. Appeal Court judge Lord Justice Leveson says current watchdog the Press Complaints Commission (PCC) has failed and must be replaced. Newspapers should not be allowed "to mark their own homework". The PCC has a terrible record for upholding complaints and putting right press inaccuracies. Journalists themselves, like The Guardian's Nick Davies whose brave and often lonely campaign to expose phone hacking, and the law courts has had to do the watchdog's job for it. But legal action is for the rich. On the controversial issue of regulation, Leveson says an independent watchdog for the press should be established. It should take an active role in promoting high standards, including having the power to investigate serious breaches and sanction newspapers. The new body should be backed by legislation designed to assess whether it is doing its job properly. The legislation would enshrine, for the first time, a legal duty on the government to protect the freedom of the press. An arbitration system should be created through which people who say they have been victims of the press can seek redress without having to go through the courts. 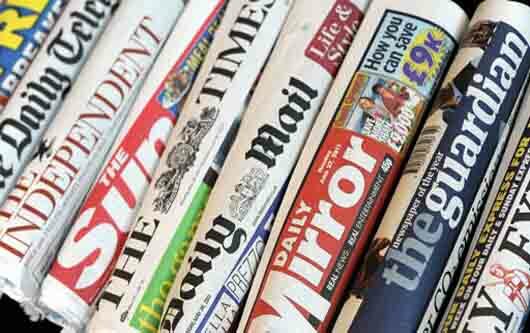 Newspapers that refuse to join the new body could face direct regulation by media watchdog Ofcom. The body should be independent of current journalists, the government and commercial concerns, and not include any serving editors, government members or MPs. The body should consider encouraging the press to be as transparent as possible in relation to sources for its stories, if the information is in the public domain. A whistle-blowing hotline should be established for journalists who feel under pressure to do unethical things. This falls short of the National Union of Journalists' demand that a "conscience clause" should be written into the contracts of journalists allowing them to refuse to use unethical methods or practices. 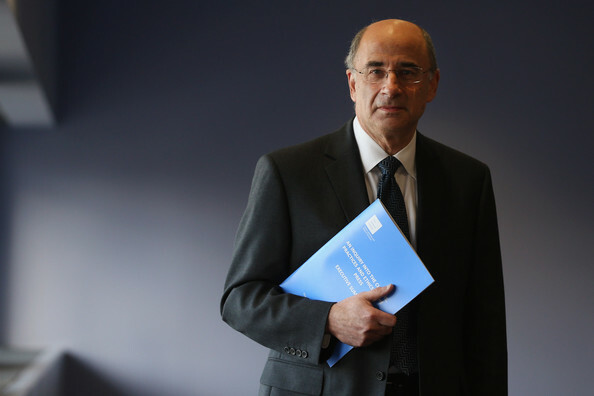 On the crucial question of plurality and media ownership, Leveson says: "The particular public policy goals of ensuring that citizens are informed and preventing too much influence in any one pair of hands over the political process are most directly served by concentrating on plurality in news and current affairs. This focus should be kept under review." Online publication should be included in any market assessment for consideration of plurality. Ofcom and the Government should work, with the industry, on the measurement framework,in order to achieve as great a measure of consensus as is possible on the theory of how media plurality should be measured before the measuring system is deployed, with all the likely commercial tensions that will emerge. The levels of influence that would give rise to concerns in relation to plurality must be lower, and probably considerably lower, than the levels of concentration that would give rise to competition concerns. It would be reassuring to believe that Prime Minister David Cameron's rejection of this in favour of tougher self-regulation by newspapers is about him defending a free press. But, in the wake of the appalling phone hacking of murdered school girl Milly Dowler's mobile phone by Rupert Murdoch's News of the World that prompted the inquiry, what in fact Cameron and his right-wing Conservative cheerleaders are about is protecting the commercial interests of billionare press barons, like Murdoch, whose organisations back him and his Tory party. So, tackling the stranglehold of the corporate ownership of the British press should be central to the debate. Ex-national newspapers journalist Marc Wadsworth, who is also a broadcaster, set up The-Latest as a citizen journalism website in 2006 precisely to help give voice to the unheard. Wadsworth passionately believes the news media should be handed back to the people whose interest they are supposed to serve and said so publicly when he spoke at Lincoln University in November. On the controversial issue of regulation, Leveson says an independent watchdog for the press should be established. It should take an active role in promoting high standards, including having the power to investigate serious breaches and sanction newspapers. The new body should be backed by legislation designed to assess whether it is doing its job properly. The new law would enshrine, for the first time, a legal duty on the government to protect the freedom of the press. An arbitration system should be created through which people who say they have been victims of the press can seek redress without having to go through the courts. Newspapers that refuse to join the new body could face direct regulation by broadcast media watchdog, Ofcom. The body should be independent of current journalists, the government and commercial concerns, and not include any serving editors, government members or MPs. It should consider encouraging the press to be as transparent as possible in relation to sources for its stories, if the information is in the public domain. "Online publication should be included in any market assessment for consideration of plurality." "Ofcom and the Government should work, with the industry, on the measurement framework, in order to achieve as great a measure of consensus as is possible on the theory of how media plurality should be measured before the measuring system is deployed, with all the likely commercial tensions that will emerge." "The levels of influence that would give rise to concerns in relation to plurality must be lower, and probably considerably lower, than the levels of concentration that would give rise to competition concerns." Diversity among journalists, so that newsrooms properly reflect black people, women and the working class, is a vital part of making the news media more representative. The BBC has not changed much since its Director General Greg Dyke described it as "hideously white". 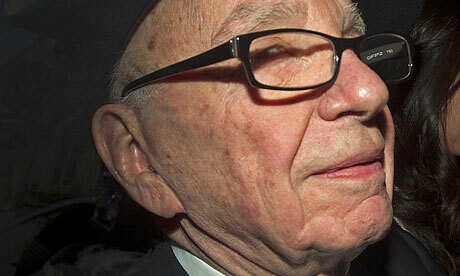 The-Latest will be watching and commenting all of the issues raised by Leveson and others we have mentioned.